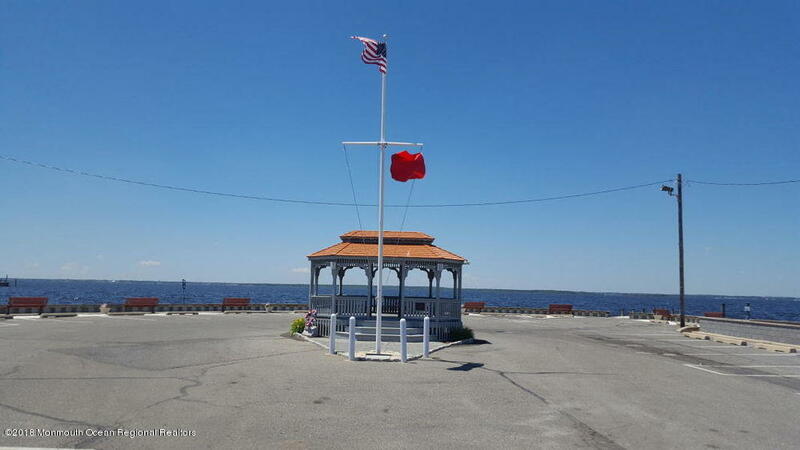 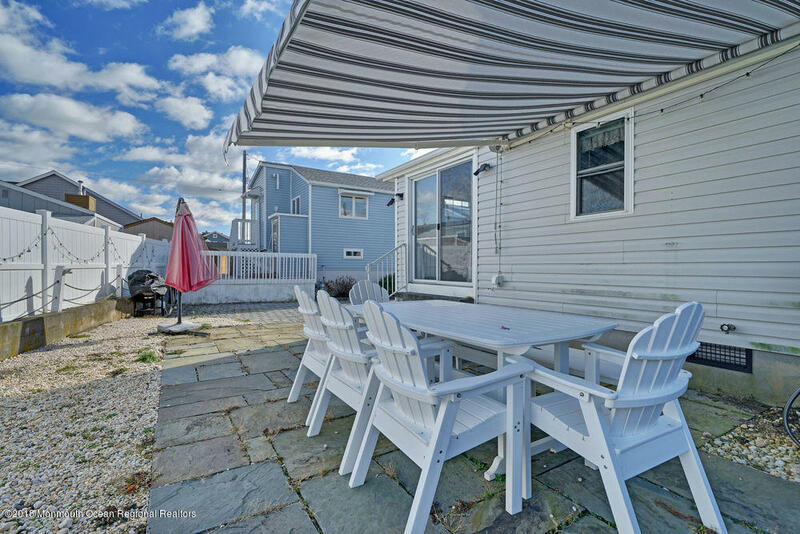 Sunny weather & blue skies, it's time to buy the beach house. 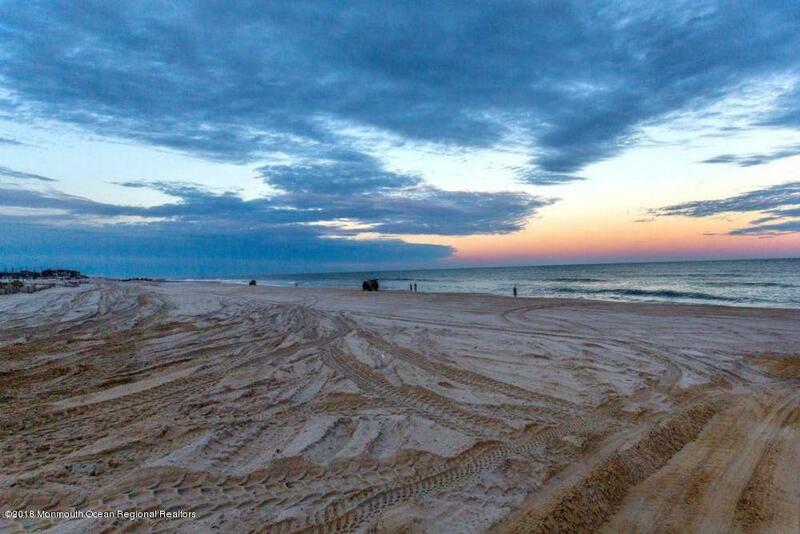 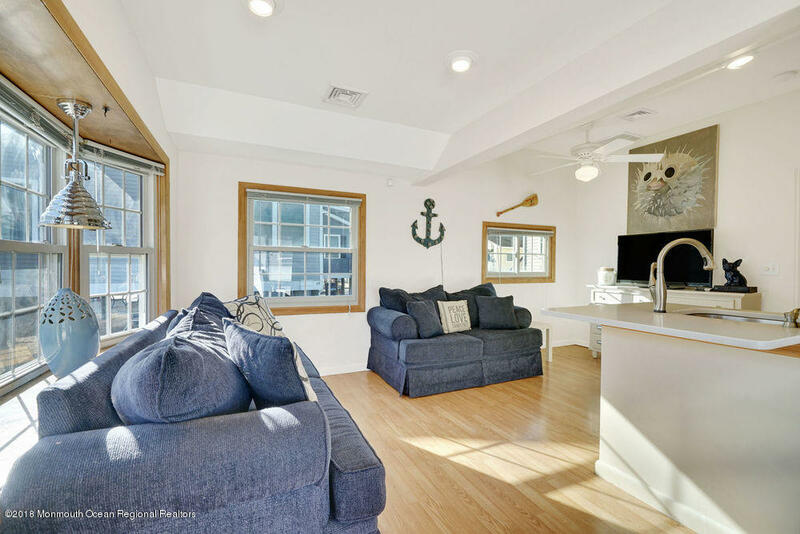 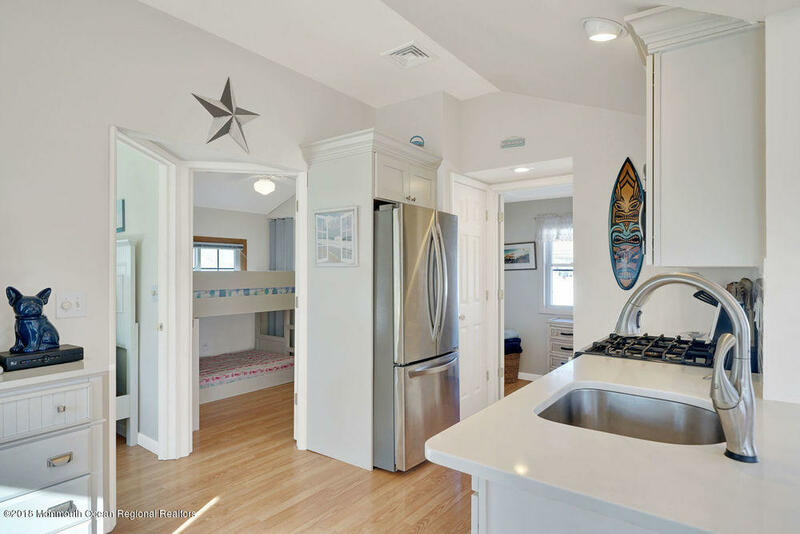 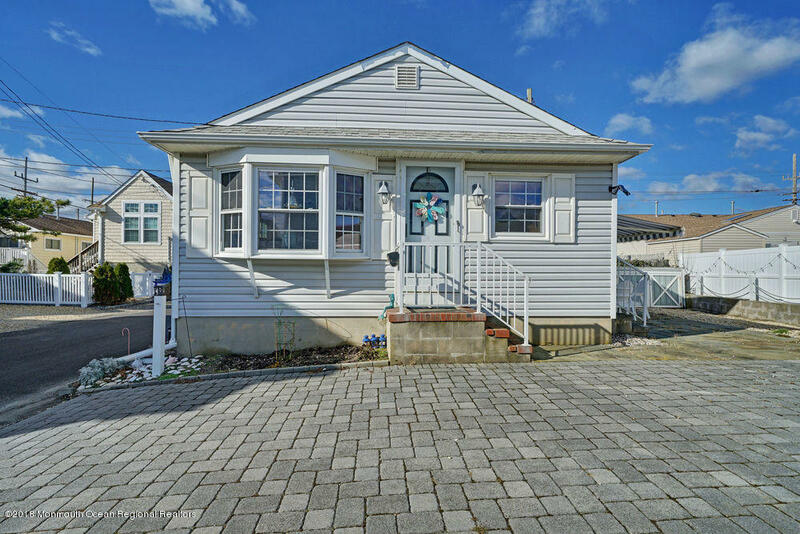 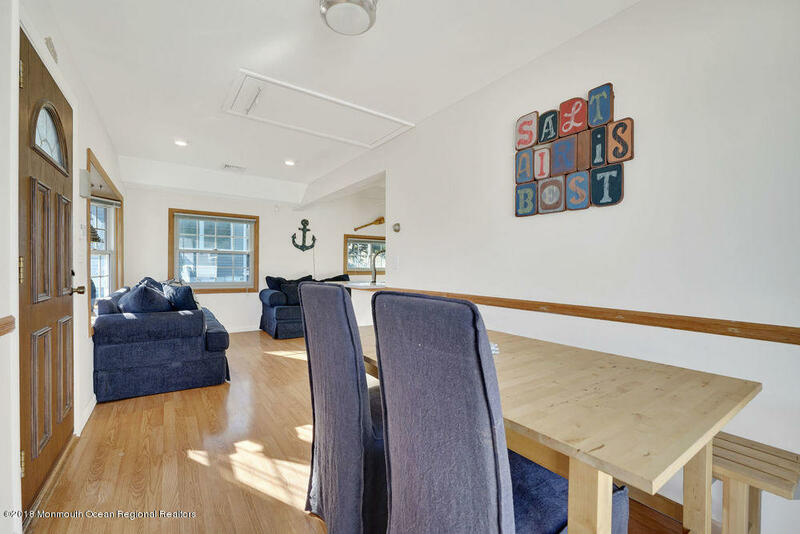 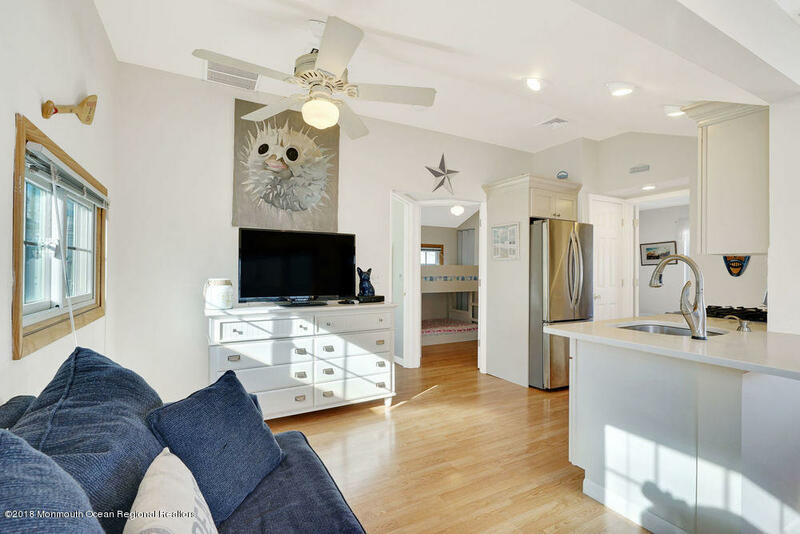 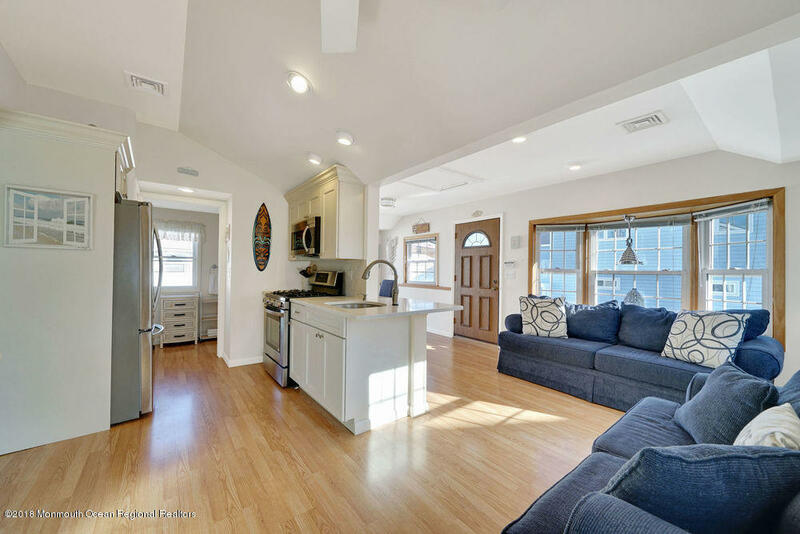 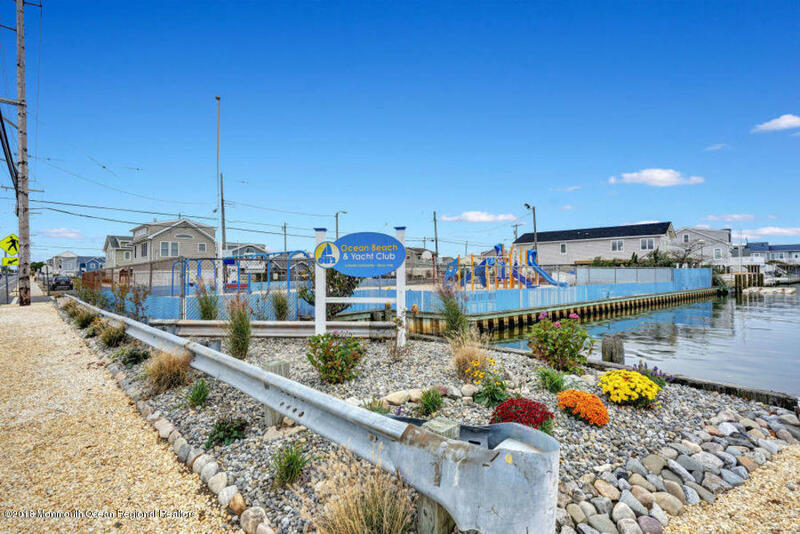 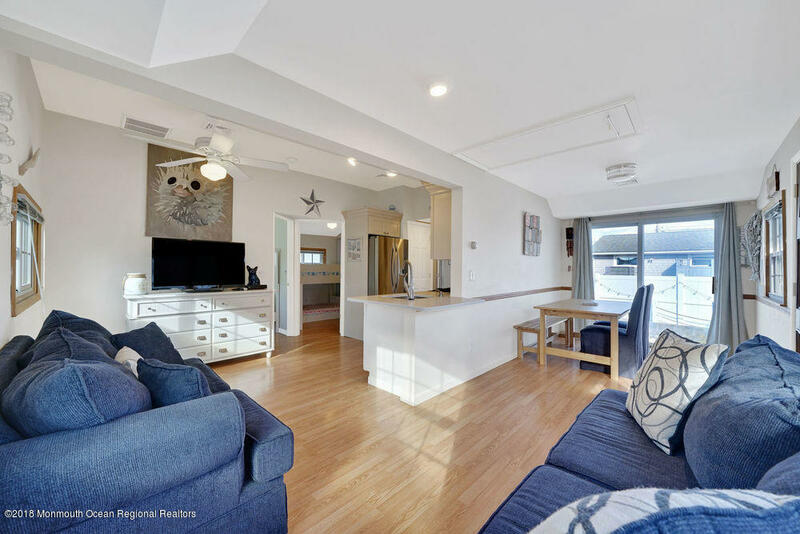 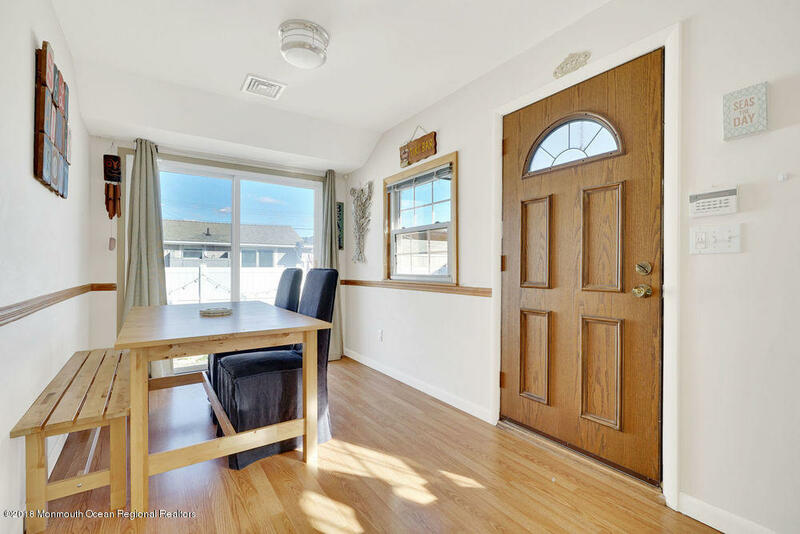 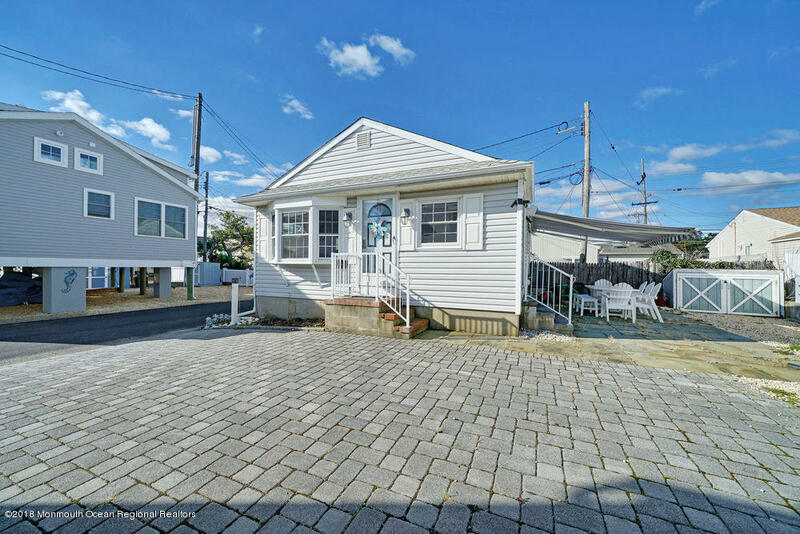 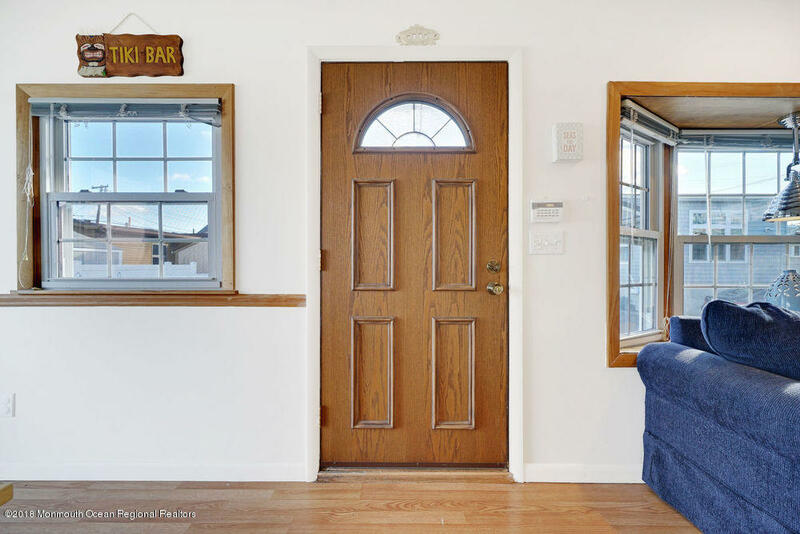 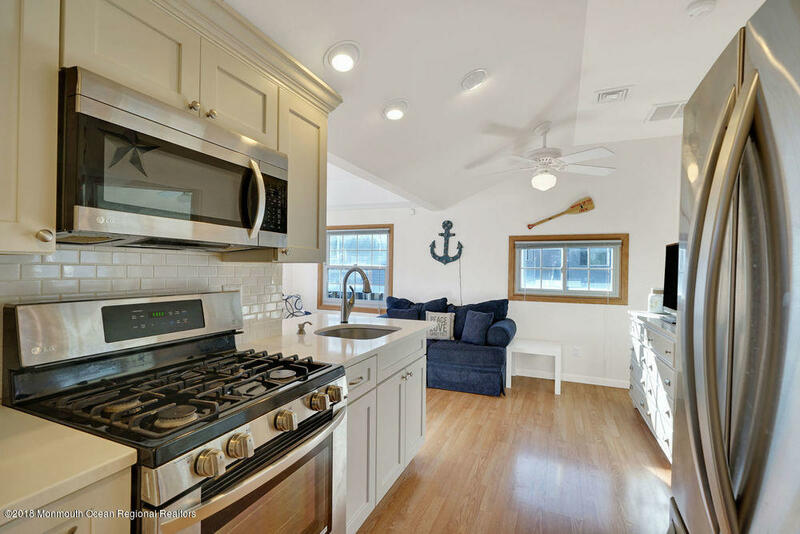 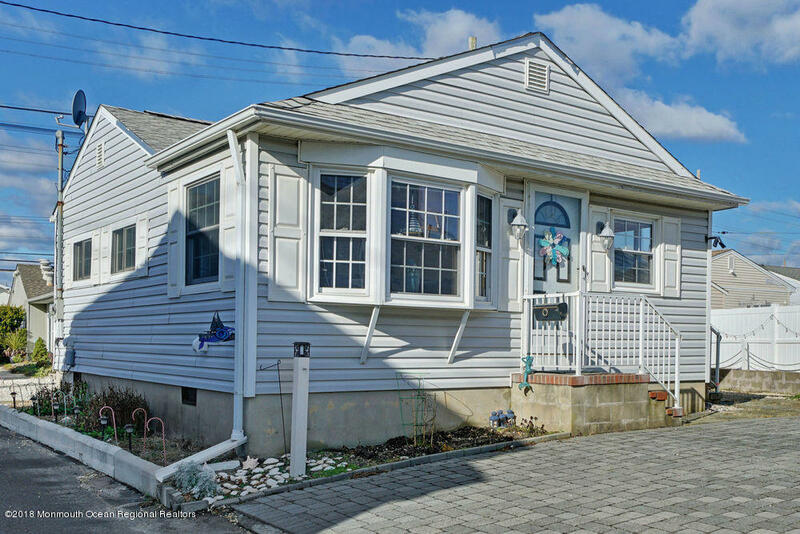 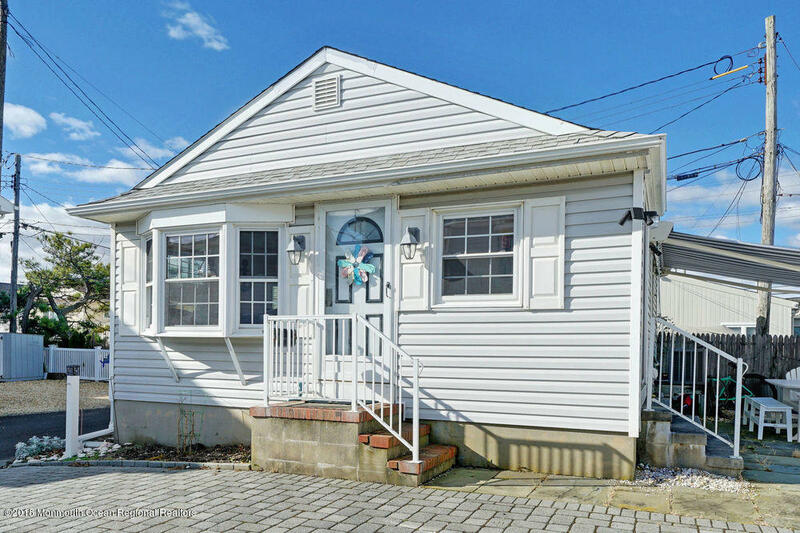 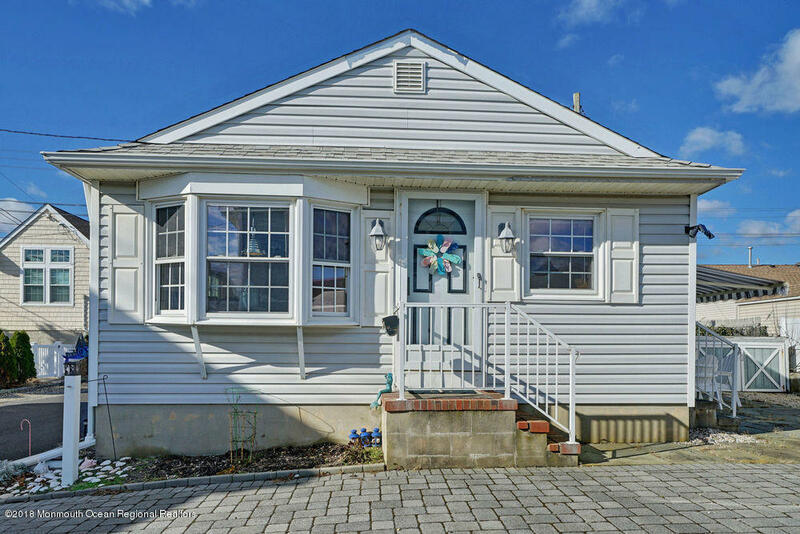 OCEAN BLOCK in Lavallette Zip - Turn-key home in Ocean Beach 2. 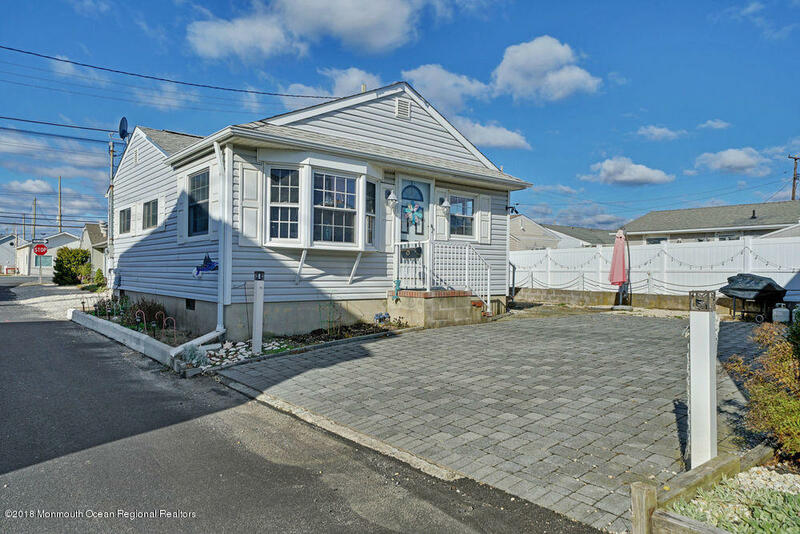 Owned land, private yard and off-street parking for 4 cars. 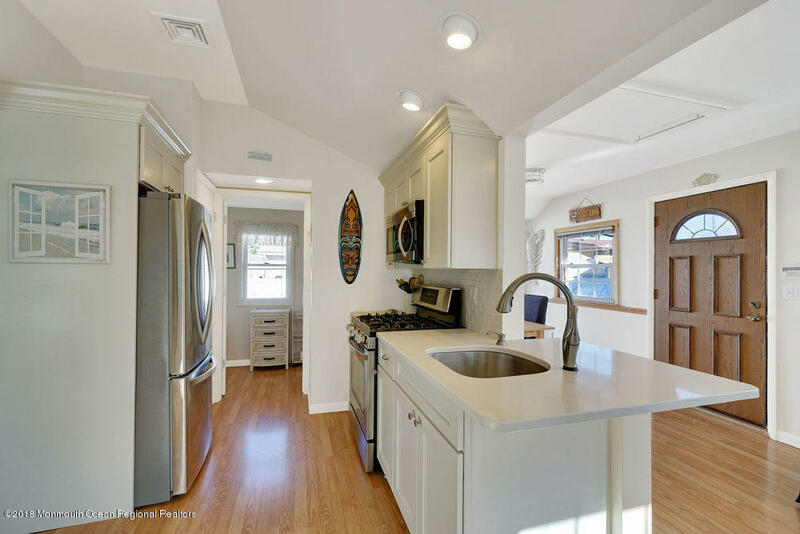 Spacious layout and updated kitchen. 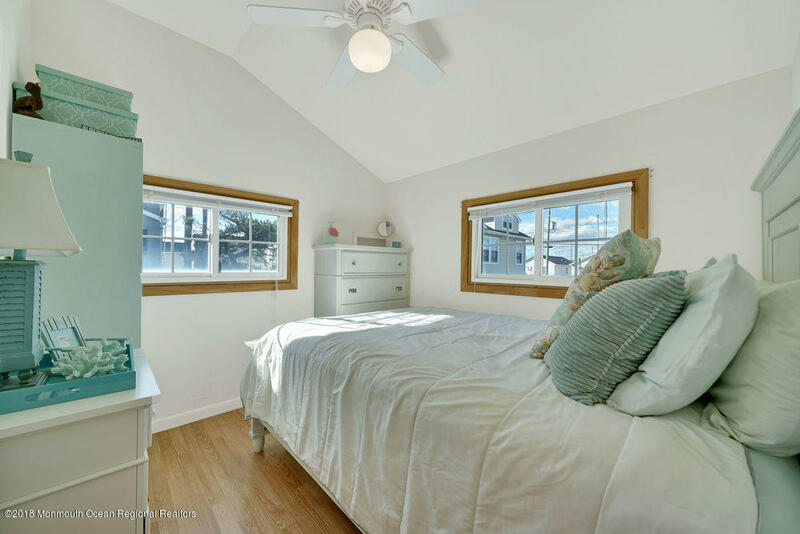 Vaulted ceilings and storage space. 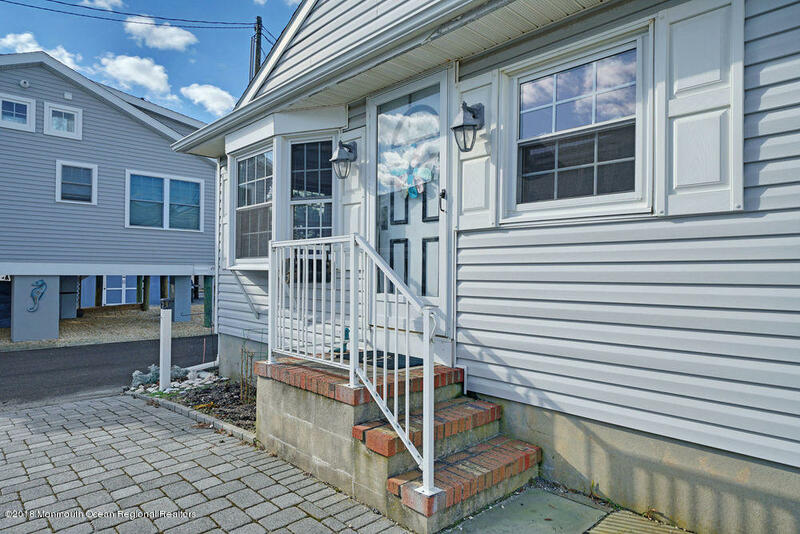 UNIQUE property in this area because this home offers extra driveway space and a separate backyard area. 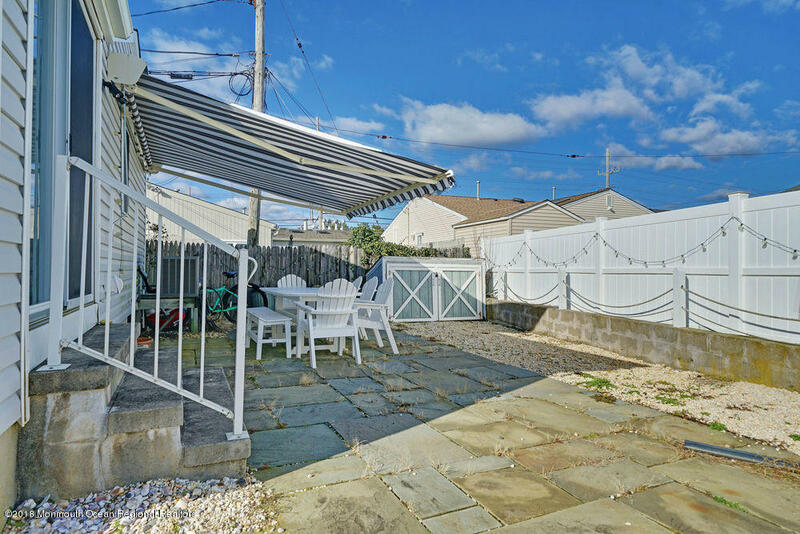 Backyard has a paver patio, large electric awning and a ''grandfathered in'' fence. 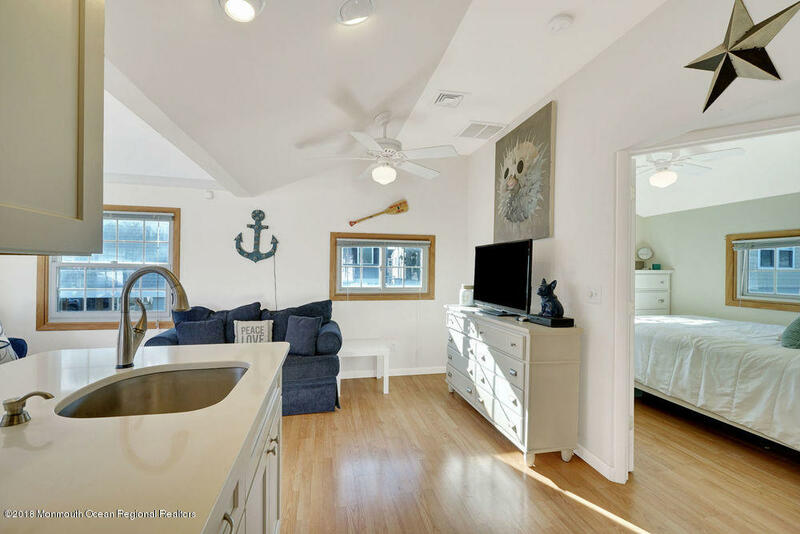 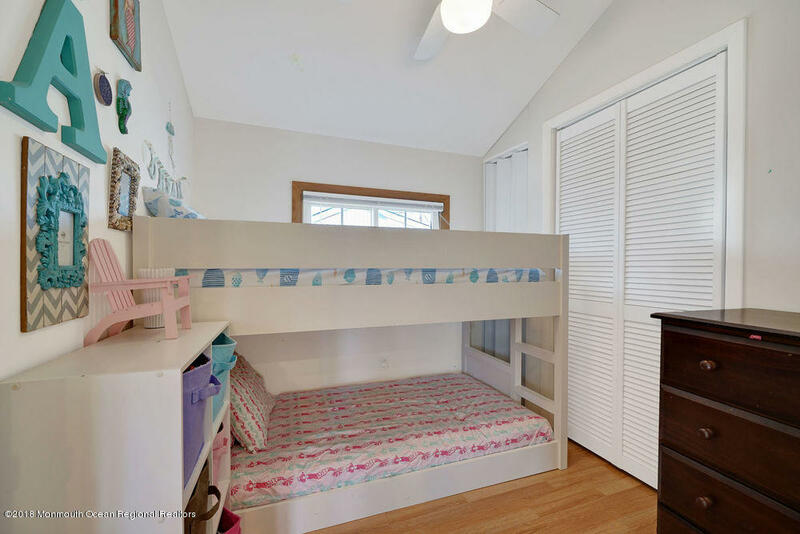 Inside offers a family room, dining room, eat-in-kitchen, 2 bedrooms, 1 bathroom, washer/dryer and central AC. 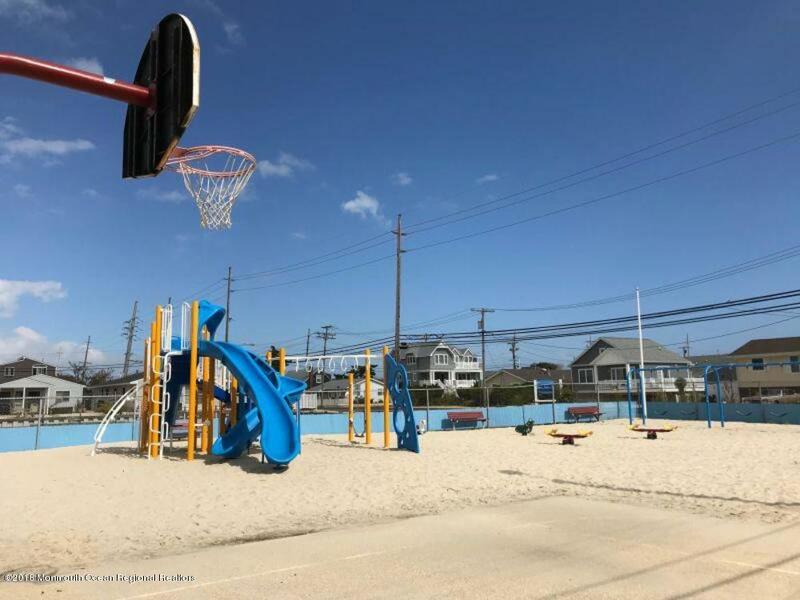 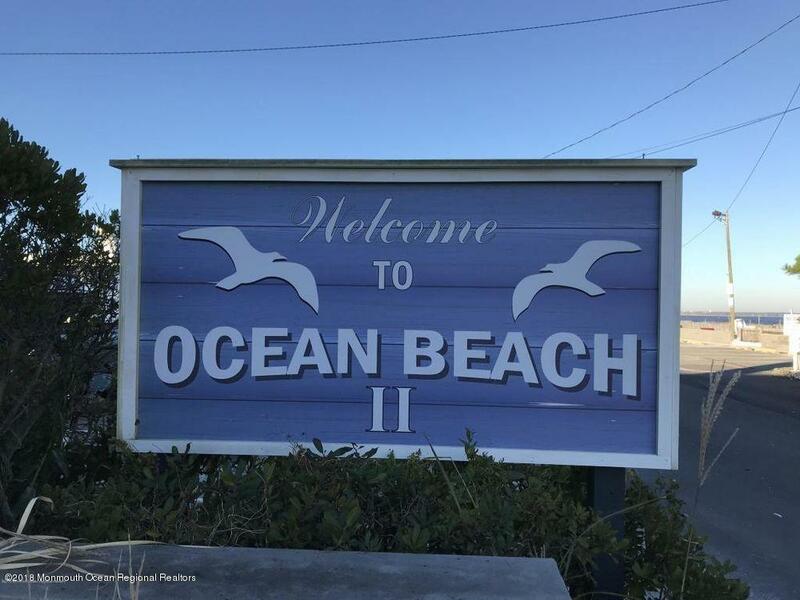 Ocean Beach 2 is a fantastic association offering a private beach (beach badges included with yearly dues), clubhouse, common areas, playground and exciting activities throughout the year. 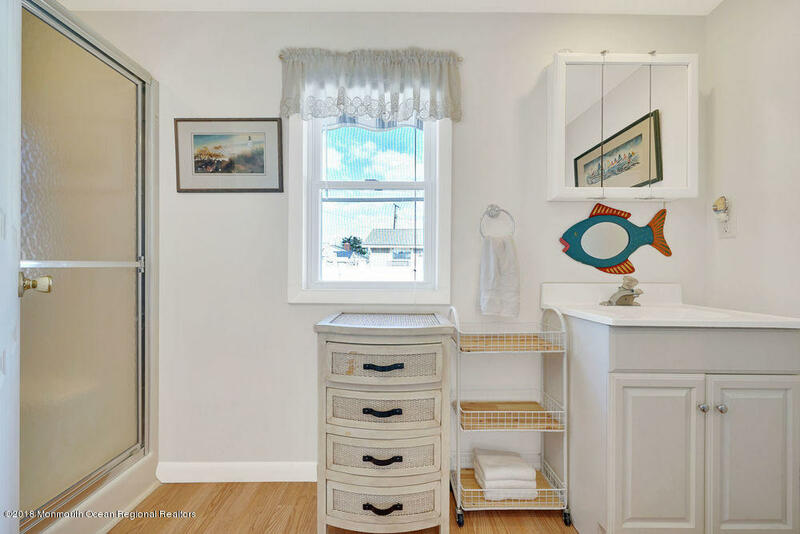 Low flood insurance costs.